There’s no doubt that riding a bicycle is one of the best ways to stay fit, lose weight and exercise your cardiovascular system at the same time. Nowadays, there are more people into riding bicycles than ever before. But not everyone can enjoy riding outdoors due to a variety of reasons. Some places simply don’t have bike paths, while oftentimes, the dry and hellish Australian climate doesn’t allow people to commute and ride as much as they’d like. However, there’s a perfect solution for those who want to go for their joyride without facing these inconveniences – a trainer bike. Indoor cycling on a smart bike trainer offers the same benefits that cycling outdoors offers, and more! It provides you with an extremely high expenditure of energy, but without impacting your ankles, knees and thighs – all of which conventional bicycle riding does. That being said, with a bit of knowledge, you can easily make indoor cycling your favorite thing to do once you come home. Without further ado, here are some of the benefits a smart trainer bike offers. Even though riding in one spot for an extended time period may seem monotonous, it can be extremely beneficial as it can help you focus on the mere act of riding. You’ll be able to focus on the control, breathing, timing and the pain that comes with cycling, without having to worry about your safety and the safety of those around you. When exercising on a smart trainer bike, you don’t care whether it rains, snows or it’s 40°C outside. You can use your bike all year round, and even make use of the air conditioning you have in your home. That being said, bad weather will no longer be on the list of excuses you make for not being able to bike. An hour long trip might require you to check for the weather and plan out a route. With a trainer bike, you can exercise for as long as you want to, without any previous planning. There are no unnecessary stops involved, so you can make use of your time optimally. Roughly measured, 2 hours of biking on the trainer equals about 3 and a half hours of biking outdoors. When compared to other exercise machines, a bike trainer takes up very little space in your home. You can exercise your calves, hips, thighs, legs, and improve your cardiovascular system all at the same time. It is no news that nowadays millions of people experience health issues thanks to the sedentary lifestyle they lead and their bad posture while working on their computer. Sitting all the time weakens your core strength, which in turn makes you slouch. This is extremely terrible for your back, neck and shoulders as it causes you pain and decreases your productivity. Luckily, these effects are not irreversible and there are some things you could start implementing today to make it all better. In today’s blog post we’ll be talking in detail about all the goodness that the various ergonomic devices for computer offer to your overall wellbeing. Let’s get started. There’s no doubt that uniforms are powerful tools for most businesses, but they are an especially important factor for hospitality businesses that deal with serving food or drinks to guests. 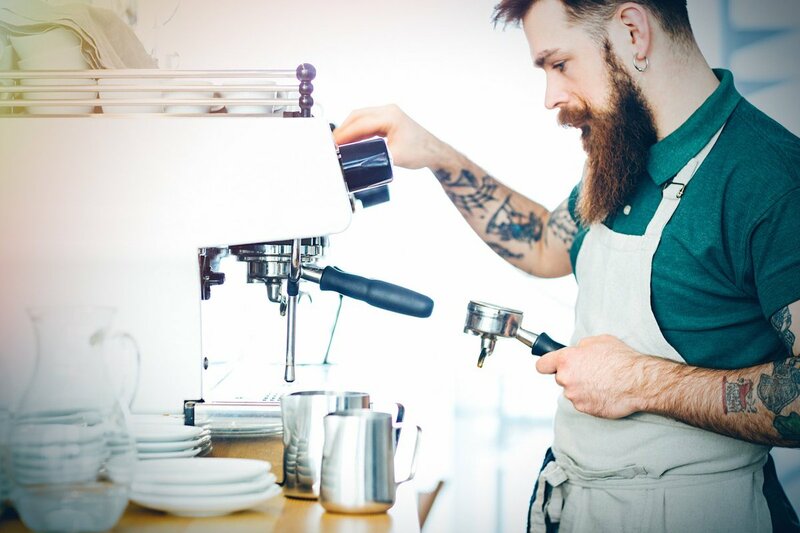 Unlike “softer” businesses, like those in the retail or corporate industry, uniforms used in pubs, cafes, and restaurants need to be as hard working as their environment is. On top of that, they also need to be attractive – considering how great presentation is important for making a good, lasting first impression. As such, choosing the right uniform for your hospitality business can be a lot more complicated than it seems. If you’ve been interested in buying a 3D printer over the past couple of months, but never really managed to get one because you were unsure of what to look for and where to get it, worry not – we’ll be discussing precisely that. 3D printers have been around for quite some time now, but it wasn’t until recently that they became affordable enough for people to use them for residential purposes. 3D printing can be expensive, and getting the models right might be difficult the first couple of times, as learning how to 3D print can be a steep learning curve. You can buy a 3D printer and 3D printer gear online relatively easy. With the many different brands available online, there’s a wide range of choices for every purpose. The right 3D printer model will depend on your needs, budget and ultimate goals. You’ll usually need to decide between several types of 3D printers, the most commonly used ones for residential purposes being: SLA (Stereolithography) and FDM (Fused Deposition Modeling). FDM is the most commonly used 3D printing method for desktop printing. The method includes thermoplastic filament being heated and extruded via an extrusion head which deposits the molten plastic in specific X & Y coordinates while the building plate lowers the object layer by layer in the Z direction. This technique is a cost-effective way for product development and rapid prototyping in education sectors and small businesses, since it’s capable of producing robust parts quickly and reliably. SLA printers on the other hand, create objects by exposing a layer of photosensitive liquid resin to a UV beam, hardening the resin and making it solid. Once a layer of resin has been swept by the laser and hardened, the building plate in the tank of the printer lowers down the thickness of a single layer, and the laser starts working on the next layer. The layers are built on top of each other, and once the object is complete, it needs to be rinsed with a solvent. In order to buy the right 3D printer gear, you need to know what your ultimate goals are so that you can plan ahead. There’s no point in buying a small, budget desktop printer if you have bigger ambitions. However, you don’t want a printer that’s too big and costly, if you’re not going to make the most out of it as well. So you basically have to consider whether you’ll be building larger and better things as soon as you gain some experience, as well as whether you plan on experimenting with colours and materials. Due to the sedentary lifestyle that many young adults lead, more and more people are suffering from back, neck and shoulder pain. Plus, there’s an increased risk of heart disease, diabetes and early death. 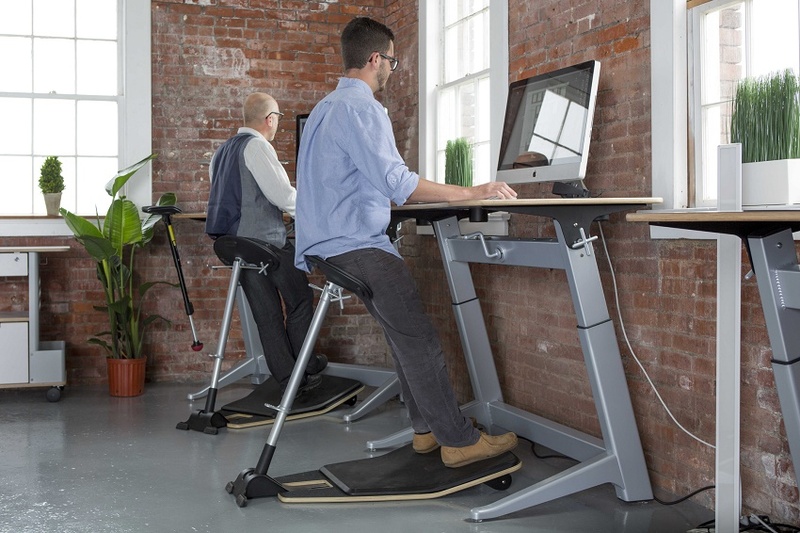 That’s why many people that have sedentary jobs are starting to lean more and more towards standing desks. 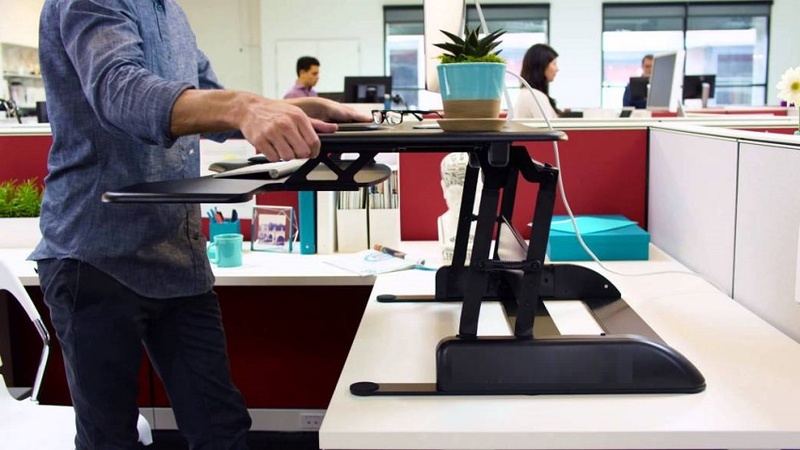 A standing desk, or a stand up desk, is practically one that allows you to comfortably stand up while working. I feel like the question: “Can you imagine life without electricity” is too far-fetched, simply because I can’t even imagine a day without it. It’s one of the most crucial, necessary elements in our everyday lives. We have so many gadgets, electronics and appliances that we’re so accustomed to as they make life so much easier and convenient. And obviously, in order to power them we need electricity. But if you live in a remote area where power cuts or voltage problems are frequent, this can result in faulty appliances. So how do you go about using your favourite devices and gadgets without the constant fear of damaging them? Simple – you get a transformer. Transformers are devices that are commonly used in both residential and industrial settings. They’re basically storage devices for electricity that transform the electric circuit from on place to another, all while effectively changing the voltage from one amount to another, more adequate one. That being said, you’ll come across a power step down transformer, and a step up transformer. 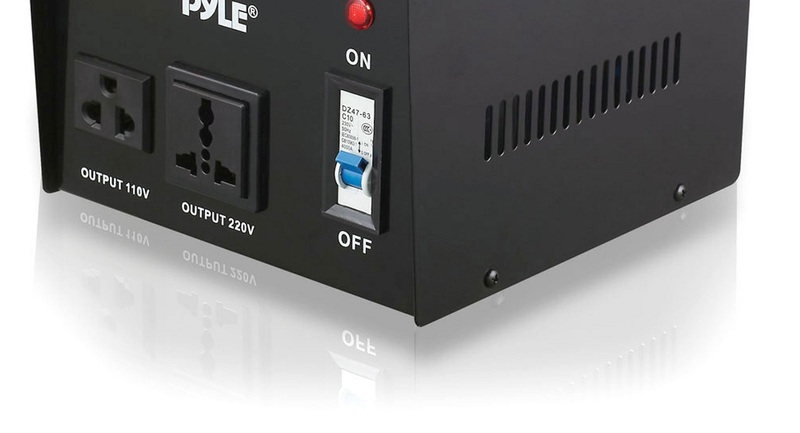 As its name suggests, a power step down transformer converts higher voltage into lower voltage. This is mainly used to decrease the voltage from the primary winding to the secondary winding. This process involves voltage distribution, control and electrical isolation. Conversely, a step up transformer converts low voltage into higher voltage. This is mainly applied to increase the voltage from the primary winding to the secondary winding. There are various different transformers available nowadays, some of them include: isolation, audio output, audio line matching, toroidal, SMPS, E&I and UI and others. All of these types feature different properties and are designed with a specific purpose in mind. Furthermore, they all have different ways of handling the transfer voltage, depending on the equipment they’re plugged to. However, their main function is still to increase or decrease the alternating current. check whether the manufacturer offers a custom-made transformer for your specific needs. All of this will help you make the right investment and buy a transformer that you will use for many years to come.